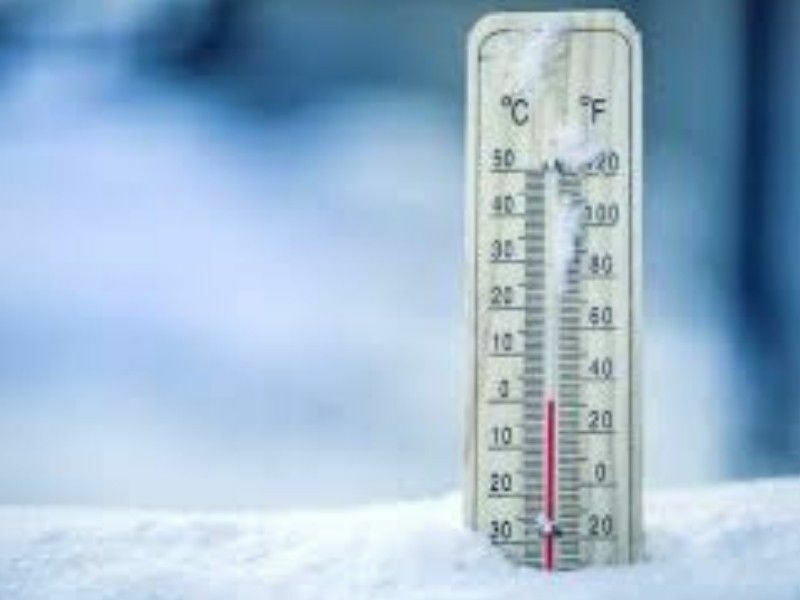 The Wisconsin Department of Health Services (DHS) wants everyone to take precautions as dangerously cold temperatures blanket the state. The National Weather Service is forecasting the coldest periods will begin late Thursday, January 24, and continue into Saturday morning, January 26. Wind chill readings of 25 to 40 below zero will be possible each night. Wind chills of 20 to 25 below zero will be possible nearly every night into the middle of next week. Stock a home emergency kit. Your home kit should include items such as food and water, cell phone and charger(link is external), flashlight and batteries, first aid kit, important medications, a weather radio, and a change of clothes. Residents in need of shelter, heating assistance, or warm clothing can call 211 for resources available where they live.